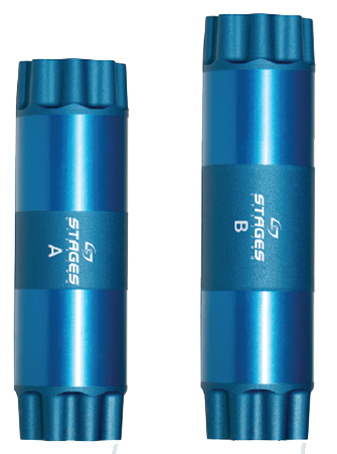 If you’re running a Stages Carbon Power Meter, you’ll want to use the aid of a Stages Spindle to make sure the alignment of your cranks is compatible. These spindles feature spine placement and Q-Factor specifically designed to work optimally with Stages Power Meters. They’re comprised of strong and light Aluminum, and work with your SRAM BB30 crank set. what is the length of the spindle?